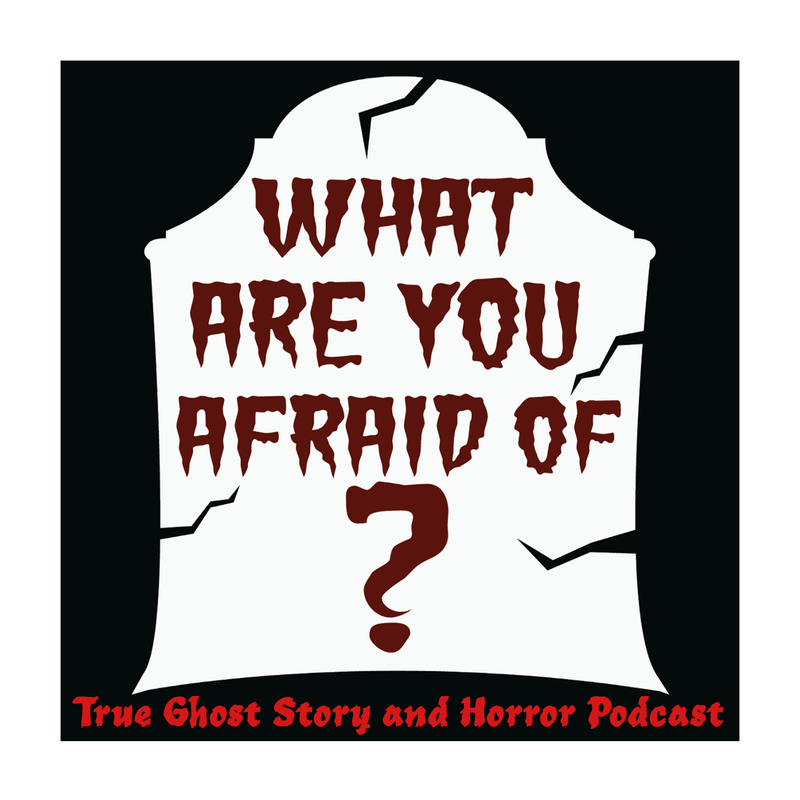 A regular podcast that features the paranormal and Indie horror industry. 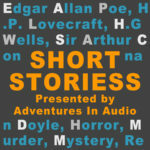 We feature new true ghost stories submitted to us from international sources. 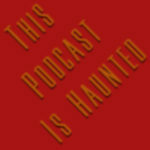 We interview horror authors, ghost hunters and people who have suffered paranormal experiences. We talk about folklore and explore the greater world. Is there life beyond? Art, stories and observations about the veil.